The Guardian runs a series of photos that I shot in Bosaso, Puntland, in north-east Somalia depicting the impact of the worst drought to hit the country in 60 years on mothers and their children. As the food crisis deepens families are arriving in Bosaso, Puntland on a daily basis looking for refuge, many arriving with just the clothes on their back. 65% of Somalis are pastoralists and in some areas 85% of livestock has perished. 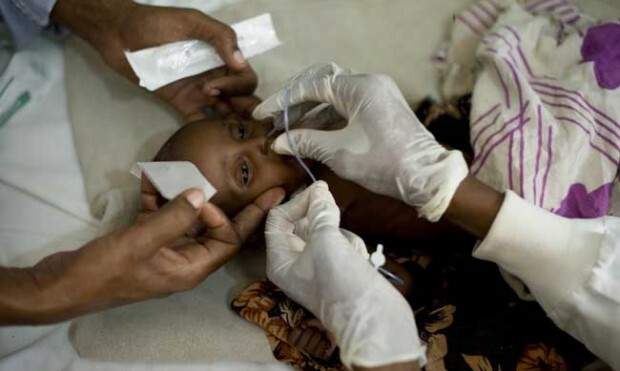 In Bosaso one in four children are malnourished. Save the Children are providing nutrition support to women and children in Bosaso’s camps for internally displaced people.